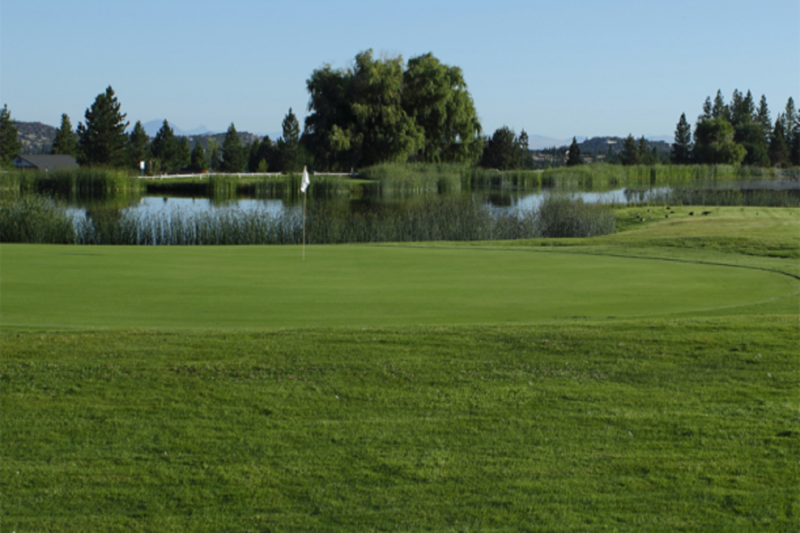 Lake Shastina Golf Resort has been serving golfers since 1973. Designed by Robert Trent Jones Jr. and Senior, their course features 27 challenging holes of golf, set amid the scenic splendor of Northern California’s Mount Shasta. 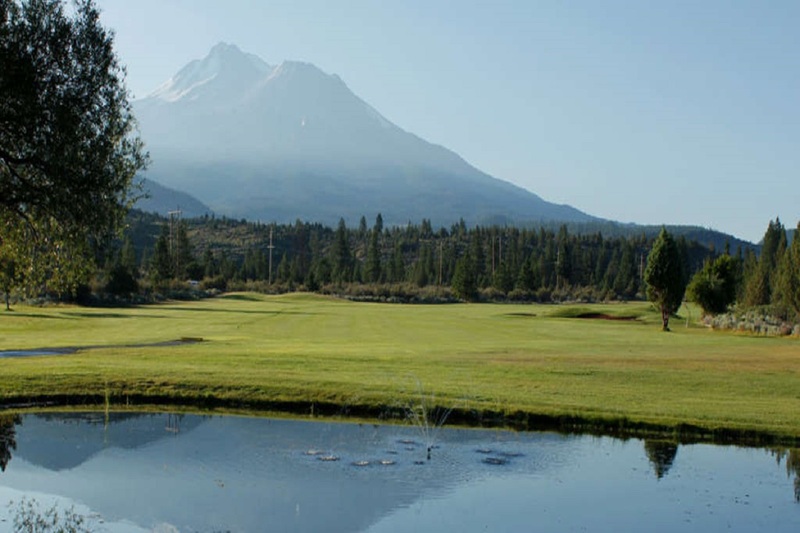 Mount Shasta in its entire splendor is the back drop for all 27 holes of golf, open year round. Lake Shastina Golf Resort offers an assortment of stay and play packages, starting from 2 days and 1 night in a condominium or house.